Some countries simply feast to their heart’s content during Carnival, the holiday just before the Lent period of fasting. Others participate in lots of dancing. Some countries hold to more religious celebrations. But in Italy, this is a time of Masquerades and rule-breaking—in addition to feasting and other merry activities. Let ItalianPod101.com show you all the unique facets of Italy’s Carnevale! 1. What is Italian Carnival? Many aspects of the the content and nature of the current Carnival—such as Saturnalia—can be easily traced back to their ancient Roman origins. As for the etymology of the word Carnival, it most likely derives from the Latin expression carne levare, which means “eliminate the meat.” This makes reference to the religious practice of abstaining from meat during the period of Lent. During the Carnival, Italy allows everyone to eat at will, and above all, break the rules, while wearing a mask (maschera). The Italy Carnival season is truly a unique feature of the country’s culture, and in this article you’ll learn how Carnival is celebrated in Italy. was a festival especially for adults. The rule of the Carnival is that you have to break the rules and do everything that is normally prohibited during the year. This is where the custom of masquerade originates—so that those who break the rules cannot be recognized. The typical dishes of Carnival are sweets, one of the most popular being the chiacchiere made of sugar-coated fried pastry. In Italy, there are various mask traditions that began many centuries ago and are well-known all over the world today. Among the most famous is Harlequin, a mask from Bergamo, and Pulcinella, a typical mask of Naples. Both Harlequin and Punchinello represent clever servants, always ready to play a joke on their master. Both of these masked men are the symbols of the revenge of the servants on their masters. Even though the Carnival takes place in winter, there are many events that are held outdoors. 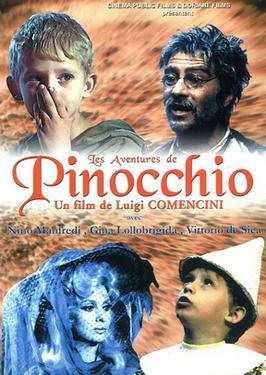 Italians, both adults and children, are very fond of attending the parades of the allegorical wagons, which are huge papier-mâché wagons representing traditional masked men or famous public figures in an ironic manner. However, the Carnival of Venice may be the most famous of the Italy Carnevales, because of its particular beauty and the sophistication of its masked men, of which everyone has seen a picture at least once. 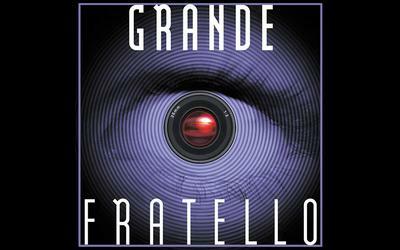 Read the Italian text below to learn about another fascinating aspect of Carnevale in Italy (you can find the English translation directly below it). Sapete perche’ a Carnevale piu’ di duecentocinquantamila chili di arance vengono portati nella citta’ di Ivrea, in provincia di Torino? 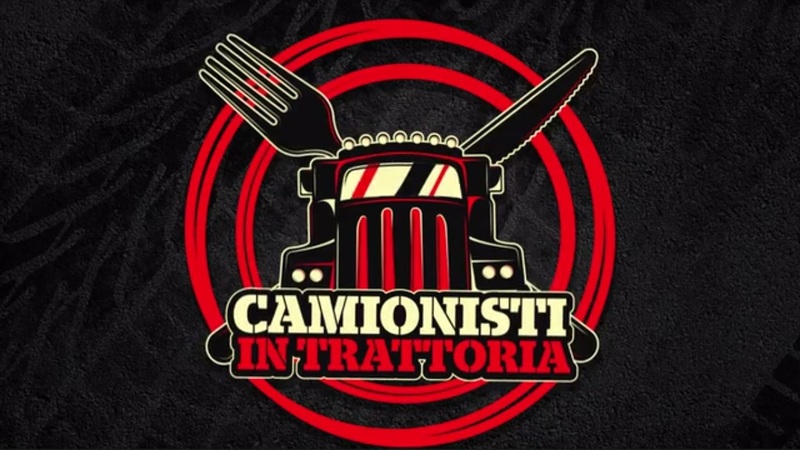 Perche’ tra i riti del Carnevale c’e’ anche la battaglia delle arance, durante la quale i partecipanti si tirano le arance addosso. Do you know why, during Carnival, more than 250 kilos of oranges are brought into the city of Ivrea, in the province of Turin? It’s because one of the rituals of the Carnival is the battle of the oranges, during which the participants throw oranges at each other. 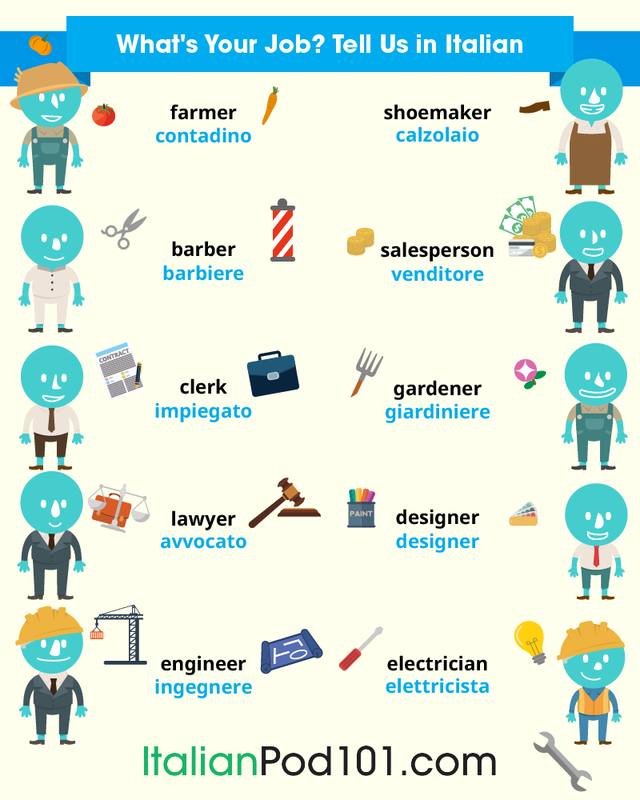 Here’s some vocabulary you should know for Carnival Season in Italy! 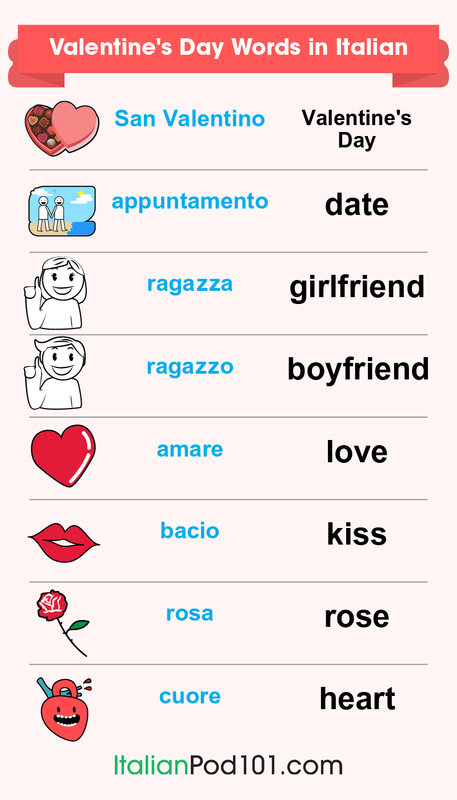 If you want to hear each word’s pronunciation, visit our Italian Carnival vocabulary list. 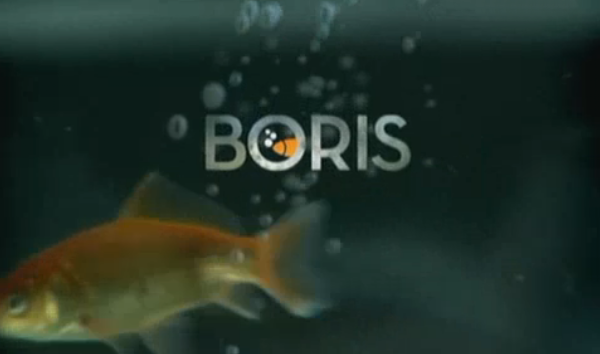 Here you’ll find each word accompanied by an audio of its pronunciation. What do you think about Carnevale (and Italy’s Carnival masks)? Do you celebrate Carnival in your own country, or a similar holiday? Let us know in the comments! 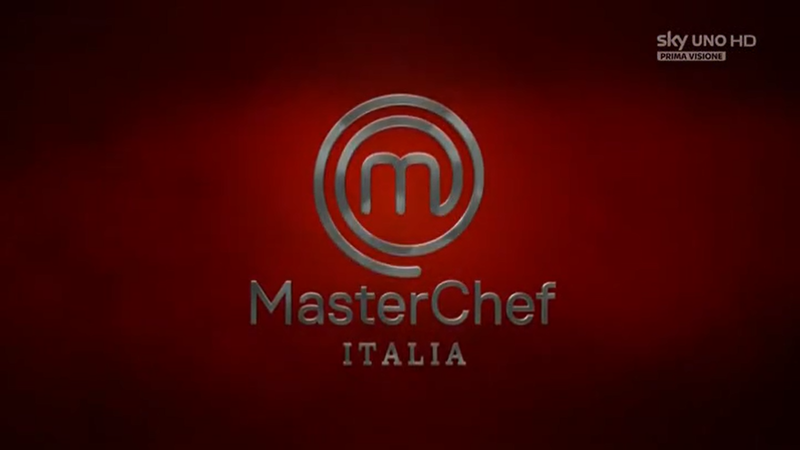 To learn more about Italian culture and the language, visit us at ItalianPod101.com! 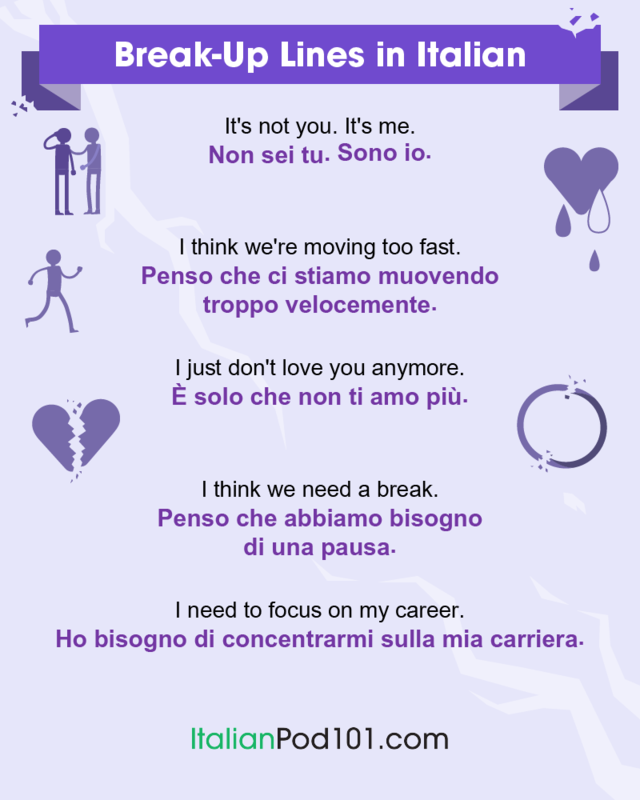 We offer an array of insightful blog posts, free vocabulary lists, and an online community to discuss lessons with fellow Italian learners. 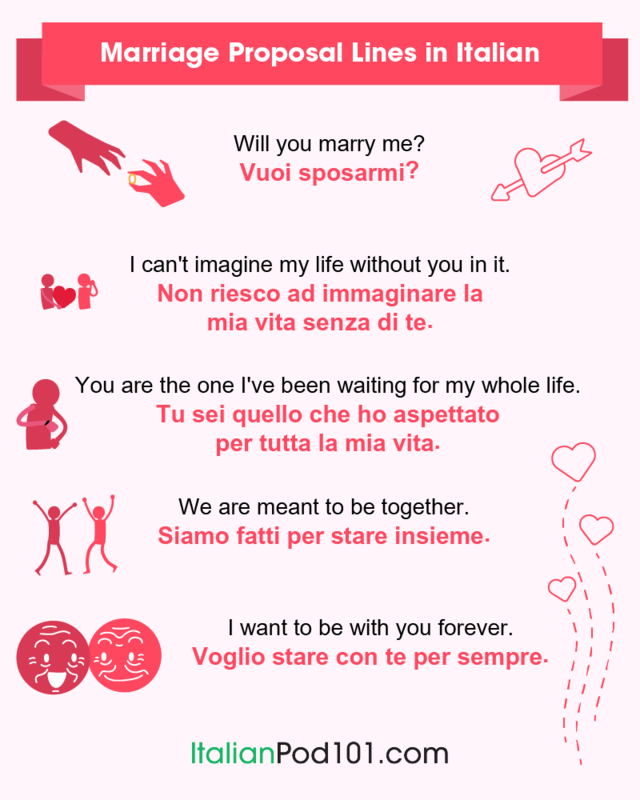 You can also check out our MyTeacher program if you’re interested in a one-on-one learning experience with your own personal Italian teacher! We hope you enjoyed learning about Carnival season in Italy with us. Continue delving into Italy’s culture and practicing your language skills, and you’ll be speaking like a native in no time! 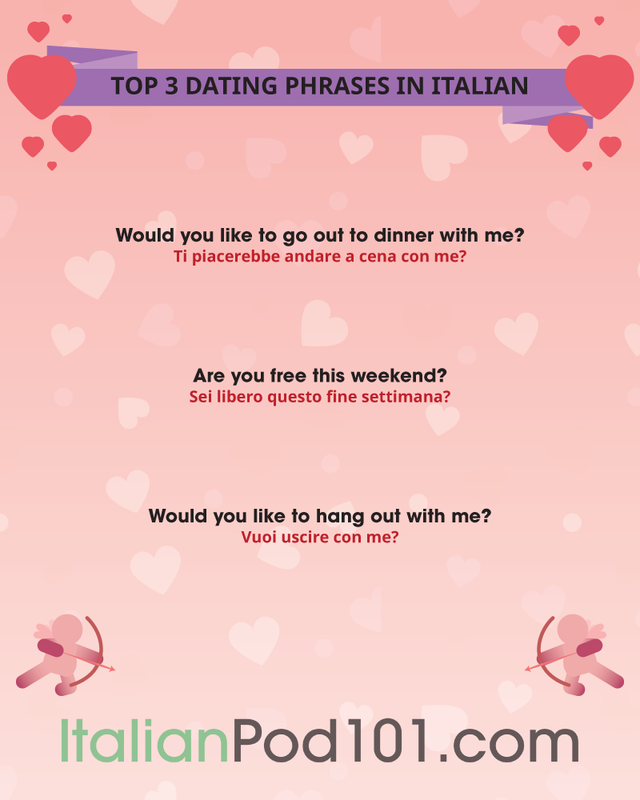 Can You Really Learn Italian Alone? 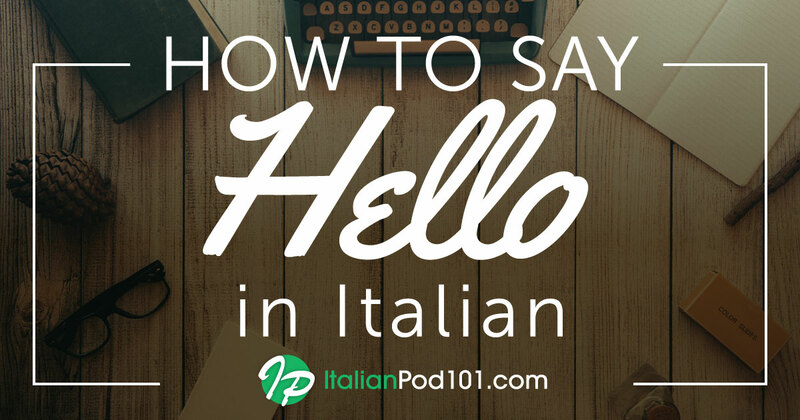 Don’t worry, not only is it possible to learn Italian or any language without traditional classroom instruction: ItalianPod101 has created the world’s most advanced and extensive online language learning system. Not only is ItalianPod101 specifically designed to help you with learning a language on your own, it’s actually faster, more convenient, and less expensive than traditional classroom options! 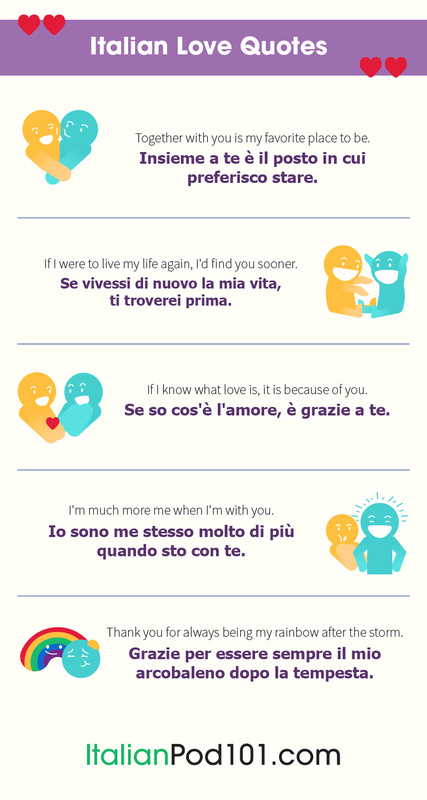 Let’s look at some of the benefits of learning Italian or any language alone. In today’s fast-paced world, there just isn’t time for traditional classroom instruction. Between getting to class and studying on some professor or teacher’s schedule, traditional classroom learning is simply impossible to fit in. But when you learn Italian alone, you can study in bed if you like and whenever suits your schedule best, making it far easier to actually reach your goal of learning and mastering the language. Speaking in front of a class, pop quizzes, and tests are just a few of the stressors you will encounter when you learn a language in a traditional classroom setting. Specifically, these are external stressors that often derail most people’s dream of learning a new language. But when you learn Italian alone, there are no external stressors. 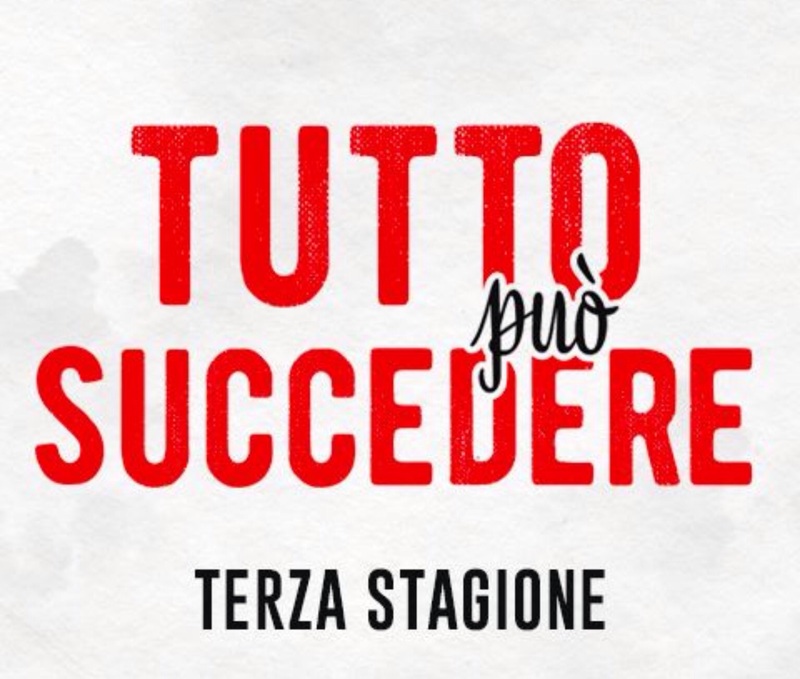 Without the external stress and anxiety, it becomes much easier and more exciting to study Italian and reach your very own goals—all on your own! The best way to learn a language on your own is to study from native speaking instructors. 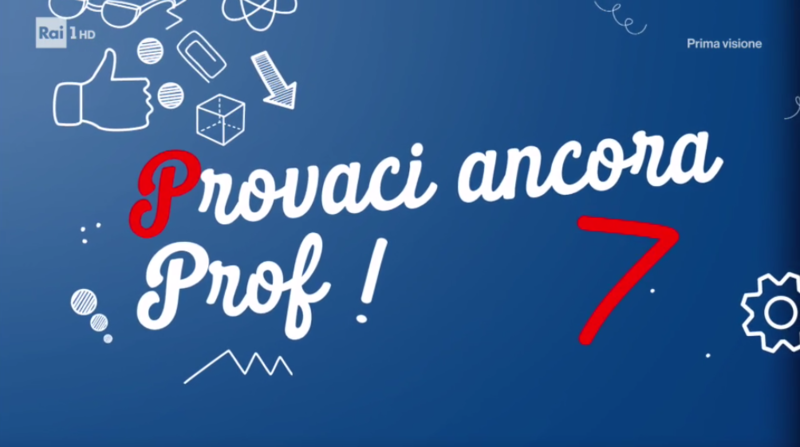 Ideally, you want audio and/or video lessons that teach vocabulary, grammar, and provide actual Italian conversations and dialogue to help you with pronunciation. 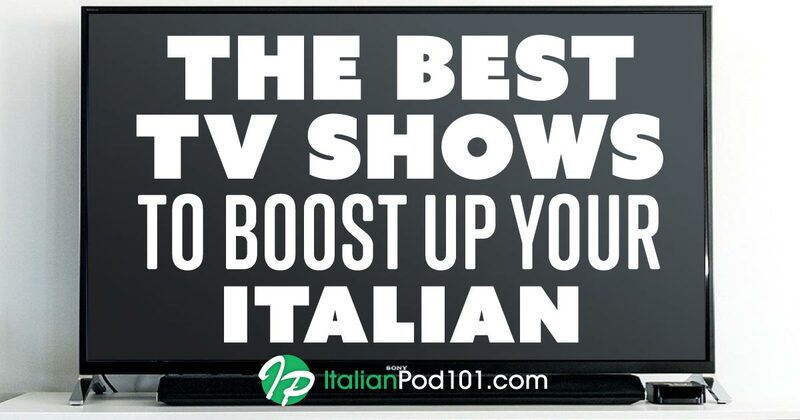 ItalianPod101 has hundreds of hours of HD audio and video lessons created by real Italian instructors and every lesson is presented by professional Italian actors for perfect pronunciation. Plus, all lessons can be accessed 24/7 via any mobile device with Internet access. And, if you download the PDF versions of each lesson, you can even study without Internet access once the lesson is stored on your device! 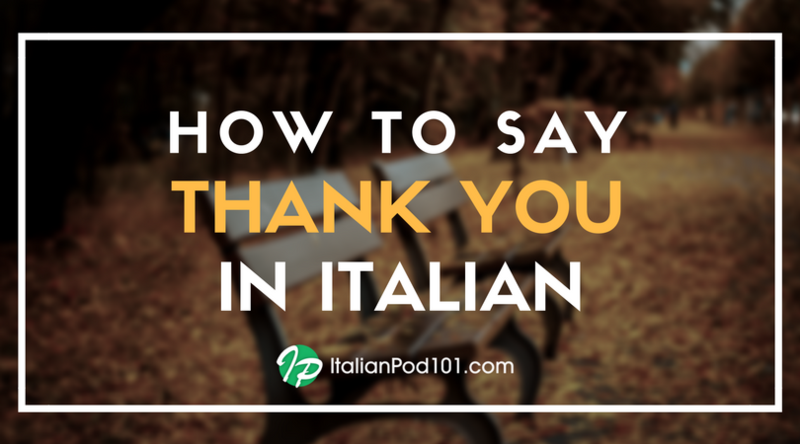 Although ItalianPod101 has more than thousands of video and audio lessons, you need not review each and every one to learn the language. 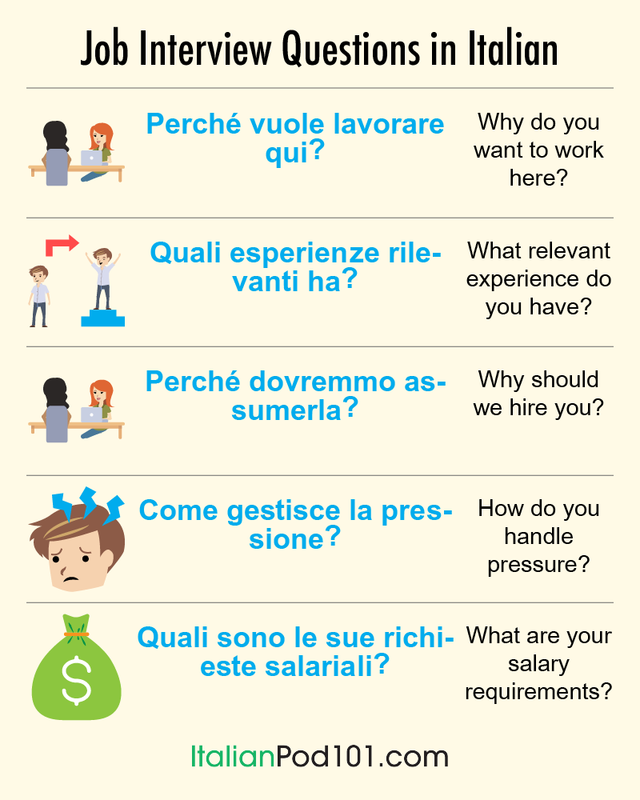 In fact, ItalianPod101 has developed a feature called “Learning Paths”. You simply tell us your goals and we will identify the best courses and study plan to help you reach them in the shortest time possible. So even though you are technically learning a language on your own, our team is always here to help and make sure you reach your goals FAST! Armed with our growing collection of advanced learning tools, it’s truly a breeze to learn Italian alone and reach your goals! Learning a language on your own is not only possible, it’s actually easier and more beneficial for you than traditional classroom instruction. In fact, when you learn Italian on your own you can study at your own pace, eliminate stress, and actually increase cognitive function. 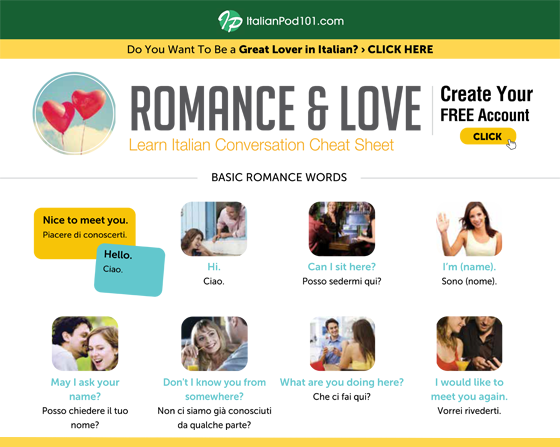 ItalianPod101 is the world’s most advanced online language learning system and a great resource to help you teach yourself a new language. With the world’s largest collection of HD audio and video lessons, more than 20 advanced learning tools, and customized “Learning Paths”, ItalianPod101 makes learning a new language easier, more convenient, and less expensive than traditional classroom instruction. 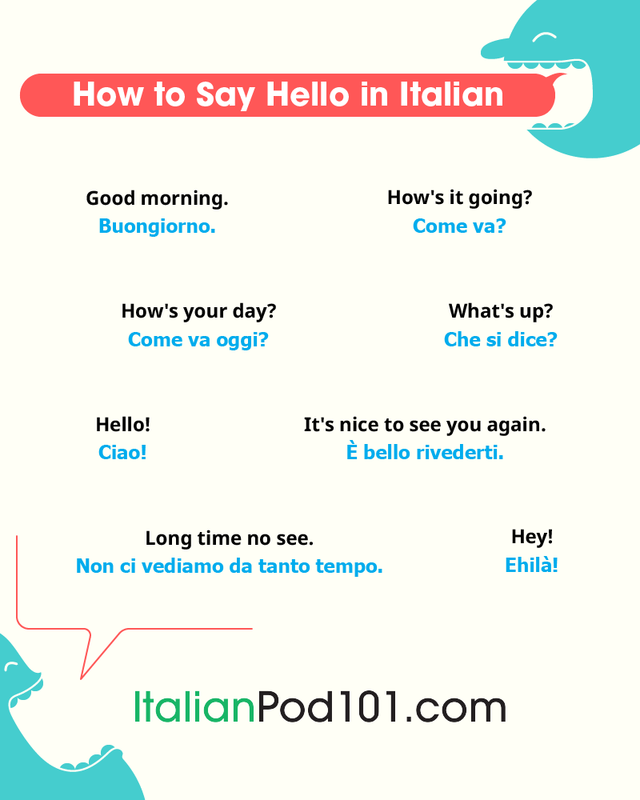 And the best part is: With ItalianPod101, you can study in bed, your car, or wherever you have a few spare minutes of time. Create your Free Lifetime Account now and get a FREE ebook to help “kickstart” your dream of learning a language on your own below! From 1943 to 1945, Nazism became more rampant in Italy as some parts of this country came under German occupation. Though the Holocaust in Italy isn’t talked about as widely as the Holocaust in other countries, there’s no doubt that Jews were indeed persecuted here and those seeking to defend them were greatly victimized. For this reason, Italy holds a commemoration for all victims on International Holocaust Remembrance Day. This Italian Holocaust Day Remembrance is very significant to the Italian people and is a day of mournful reflection on the Italian Holocaust. Holocaust memorials in Italy are especially common in places like Rome, where Nazism became especially strong. Learn more about Italy and the Holocaust with ItalianPod101.com! 1. What is International Holocaust Remembrance Day? In Italy, from 1943 to 1945, Jews began to face persecuzione (“persecution”) and deportazione (“deportation”) at the hands of Nazis. They became victims of Nazismo (“Nazism”) and their prigionia (“imprisonment”) in concentration and death camps was made possible as parts of Italy came under German occupation. Up until 1943, parts of Italy were actually seen as a sort of refuge for Jews. That changed once Italy surrendered to Germany, and approximately 16% of Jews living in Italy during the next two years of persecution were killed. Even in Italy there were a few concentration camps, and one of the best known is Fossoli in Emilia Romagna, which can still be visited today. Italy and many other countries celebrate the Day of Remembrance (Giorno della Memoria) to commemorate the victims of Nazism and those who put their lives at risk to protect the persecuted. 2. When is International Holocaust Remembrance Day? International Holocaust Remembrance Day takes place on January 27 each year. January 27 was chosen as the symbolic date of the end of the Holocaust, because this is the day that, in 1945, the Auschwitz campo di concentramento (“concentration camp”) was liberated by the Russian army. The discovery of the Auschwitz camp was the first revelation to the world of the full horror of the Nazi genocide. On this day, special events are organized to remember those who lost their lives, especially in the Italian cities that were host to Nazi persecution, such as Rome, or places that are still home to Jewish communities. For example, the Monument Museum of the Deportees of Carpi hosts an extraordinary exhibition almost every year. The Holocaust in Italy is commemorated with different artistic and literary testimonies as well, some of which we’ll discuss in the section below. Undoubtedly, “If This is a Man,” (Se questo è un uomo) by Primo Levi is the representative symbolic novel of Holocaust literary testimonies. 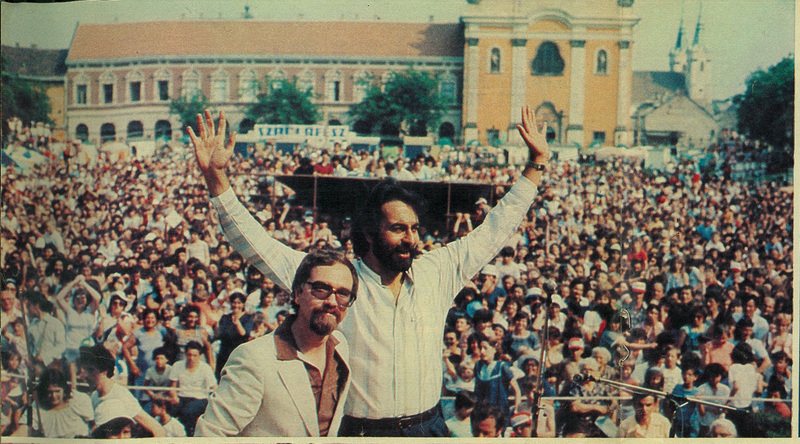 Primo Levi, a Jewish-Italian writer, lived through his deportation. As a survivor he committed himself to letting everyone know what happened in the Nazi labor camps and about the exterminations. But it doesn’t end there. Among the more recent works dedicated to this tragedy is the movie “Life is Beautiful,” (La vita è bella) by Roberto Benigni, who skillfully portrayed the reality of the concentration camps while managing to bring a smile to viewers’ faces. To learn more about the history of the Holocaust in Italy, here’s some vocabulary for you to go over. If you would like to hear each of these vocabulary words pronounced, be sure to visit our International Holocaust Remembrance Day vocab list for Italy! There’s an audio file with each word to help you practice your pronunciation! Now you know more about Holocaust Memorial Day in Italy, as well as information about the Italian Holocaust. What do you think about the Holocaust memorials in Italy? Does your country commemorate International Holocaust Remembrance Day? Let us know in the comments! 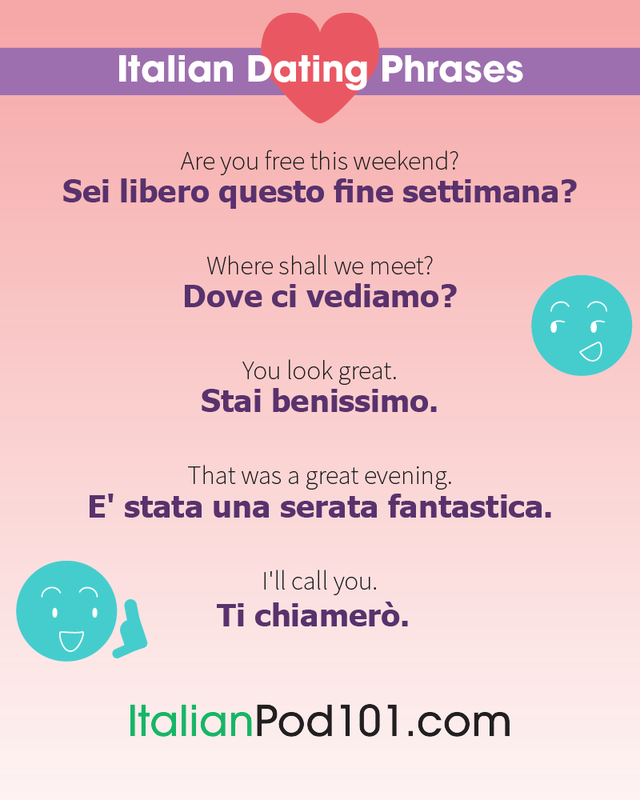 For even more information about the Italian culture and language, be sure to visit us at ItalianPod101.com! We offer several vocabulary lists on a range of topics, as well as fun and informative blog posts. 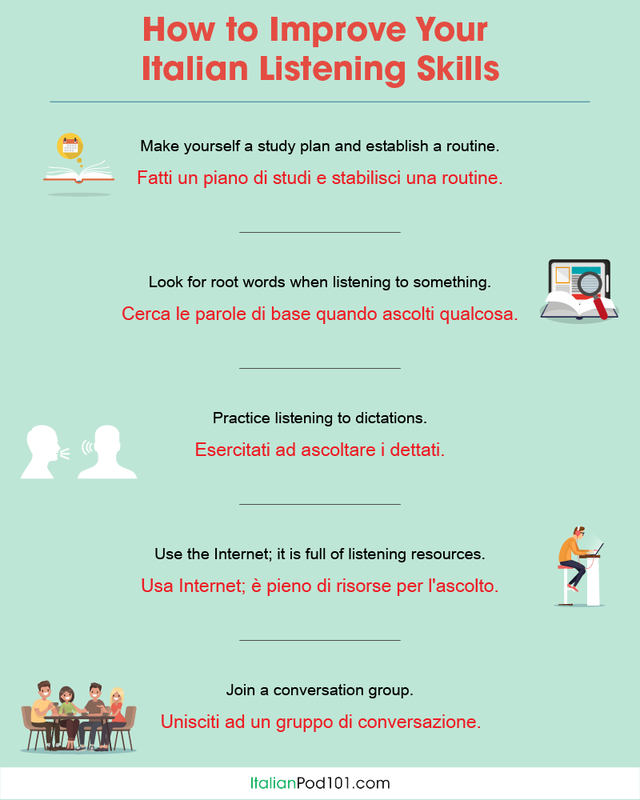 You can even talk about what you’re learning with fellow Italian learners in our online community, and get a one-on-one learning experience with our MyTeacher app! Keep up the hard work and let us be your guide for all things Italian. 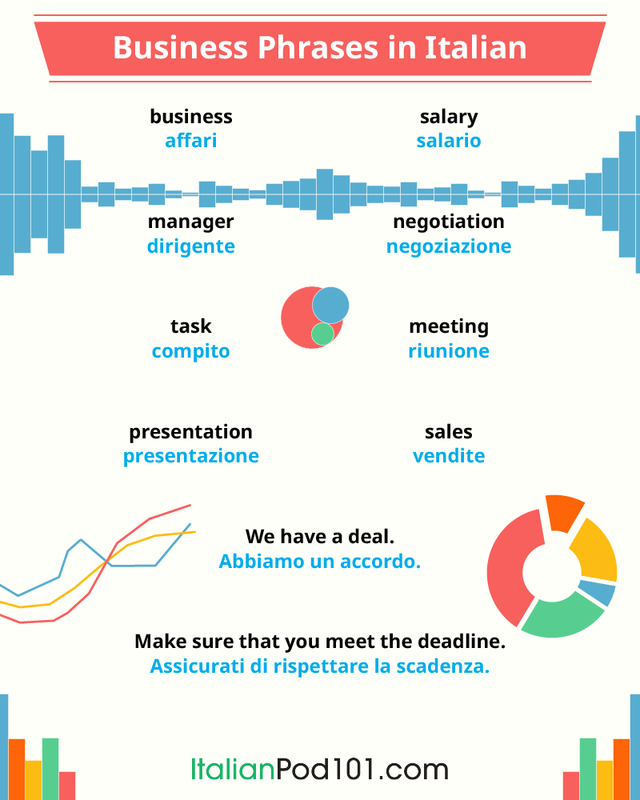 What are your Italian language-learning goals? Whatever they are, there’s a place for you to plug in at ItalianPod101.com. Join, and speak like a native before you know it!